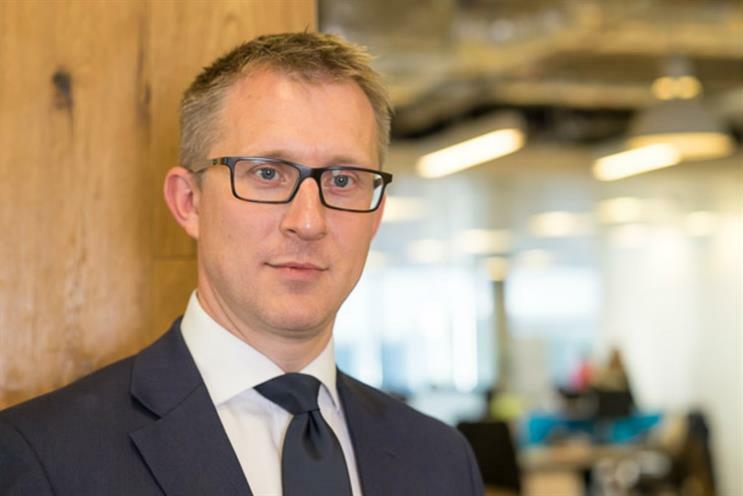 Publicis Groupe has appointed Karl Weaver as UK country lead for data platform Publicis Spine. He joins from Denstu Aegis Network, where he is chief executive of Isobar. Weaver will report to Annette King, chief executive of Publicis Groupe UK, and Sue Frogley, chief executive of Publicis Media. King said: "I am delighted Karl is joining our senior team in this key role as he has the background, expertise and unique blend of skills to lead and evolve Publicis Spine to the benefit of our clients, talent and partners here in the UK." Weaver added: "The Publicis Spine proposition is unique in the marketplace, making an analytical understanding of consumers a fundamental building block of the offer, rather than a bolt-on."